Here is a RARE coupon for Nutella! 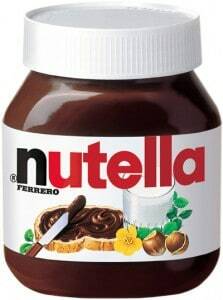 Buy 1 Get 1 Buy one (1) 13oz jar of Nutella hazelnut spread and get one 13oz jar FREE (up to $4.29)! You definitely want to print this one out! I did! This is the most yummy item to have! !